The Great Bear Foundation is pleased to announce the launch of a new arctic ecology field course, Sharing Habitat with Polar Bears: how people and polar bears coexist. In addition to general polar bear ecology, this course takes an in-depth look at community responses to living with polar bears, how Indigenous peoples have historically coexisted with bears, and how we as global citizens share a planet with polar bears in rapidly changing times. This course is designed to stand alone, or as a follow-up to our introductory field course, Polar Bears 101. Polar Bears 101 is our staple Arctic Ecology Field Course, now in its 32nd year. 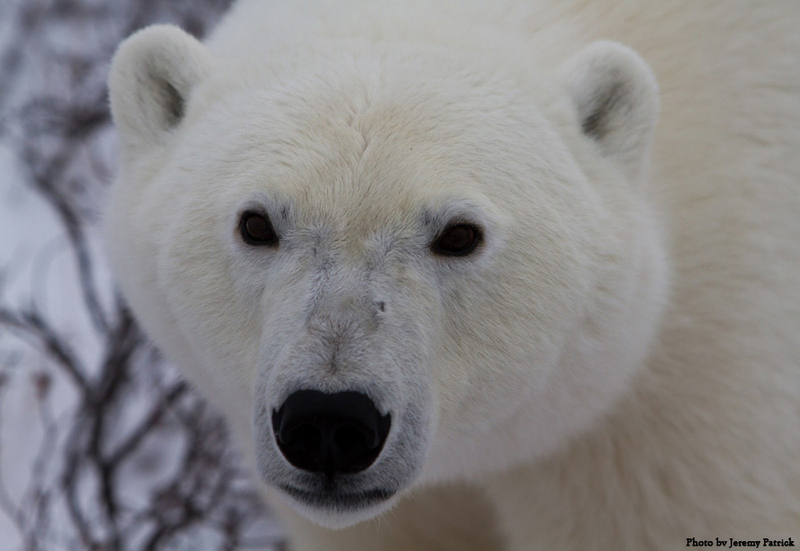 Polar Bears 101 offers a broad overview of polar bear ecology, biology, behavior, and conservation status, with additional material on photography, northern cultures, climate change, and the Arctic. Both courses are open to the public of all ages and backgrounds, although families with children may be more suited to Polar Bears 101, as Sharing Habitat with Polar Bears offers a more rigorous curriculum and focus. Both field courses are primarily based in field observations, with guest speakers and classroom programs at night. The sessions are timed to coincide with the peak of the annual polar bear aggregation around Cape Churchill, and we do not anticipate bear activity being greater during one session than the other. 40 Continuing Education Units (CEUs) from Salish Kootenai College are available for each session at no extra cost. Field course price includes train transportation beginning and ending in Winnipeg, accommodations and meals in Churchill, course tuition, and CEUs. We are happy to work with students at educational institutions and their advisors to design independent study projects through their home institution. Field courses sell out quickly, so register today!